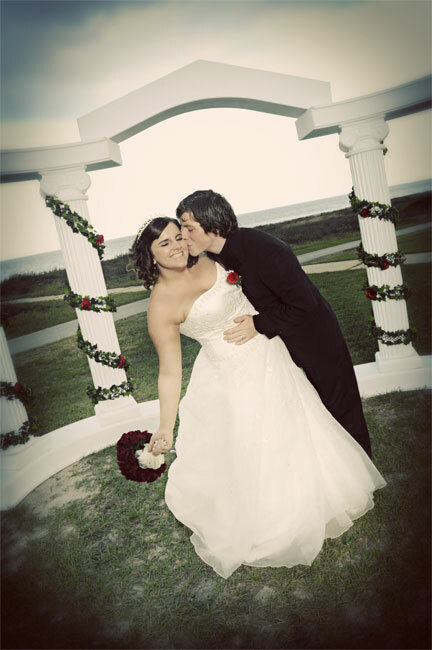 We have our wedding pictures in the can and on the web. You can view some of them in the pictures section here. The photographer has all of the pictures available to view/purchase at her site, http://mylifephoto.com. Click Client Login, find our name in the list, the password is manis.